The Mountain View company Google held an event In national capital – New Delhi, and its the exclusive event for the Indian market and the event is called the Google For India. 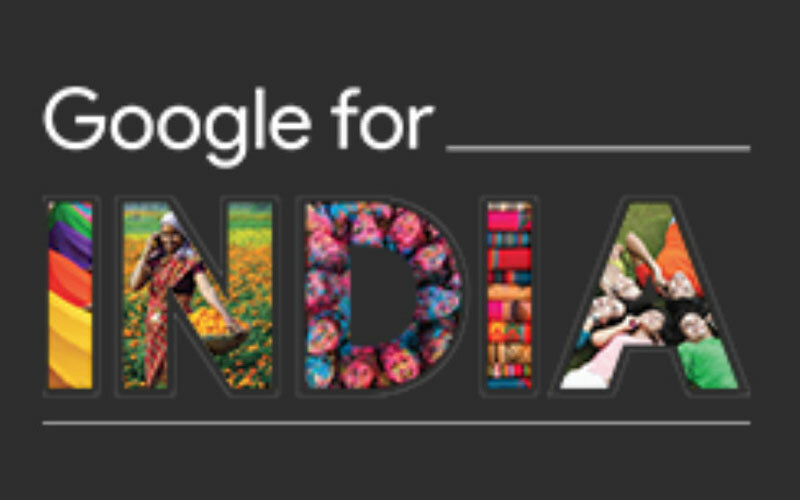 Well, this is not the first time Google held this event in India, it is happening for the past couple of years. During the event, the company announced some important things for the users of the country along with the new initiative. So, without wasting any time let’s dive into the article to check out all the major announcement from the Google For India event. Recently, we updated that the Mountain View company Google will rebrand Google Tez to Google Pay and now at the event, the company has officially announced that the Google Tez is now Google Pay. Moreover, the company also revealed that the Google Tez has done more than 750 Million transactions and that is worth more than $30 Billion. And the app has a whopping 22 Million monthly active users. 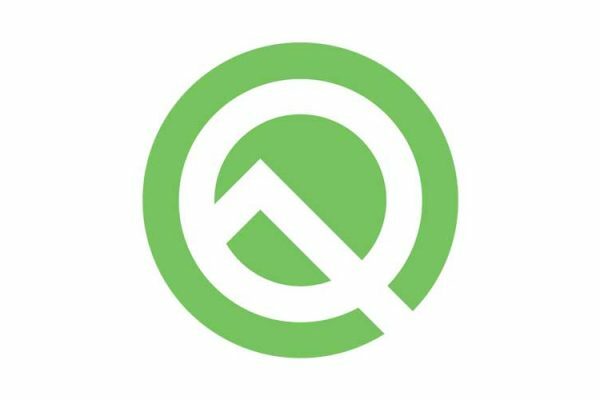 It is the light version of the Google app and it is meant for the users who have low-end devices and now the application can listen to web pages in 28 languages which includes Hindi, Bengali, Malayalam, Marathi, and Tamil. Moreover, now it will work even on the 2G network. Navlekhā, is a new project of the search engine giant and it allows the publishers to create a mobile-friendly web contents and it makes use of the artificial intelligence to render any PDF files that contains Indian languages into a editable text. The Google app which is the most important section of a device and it also feature Feed, where you will get the latest news from across the globe and now it will give news from both English and Hindi language sources. 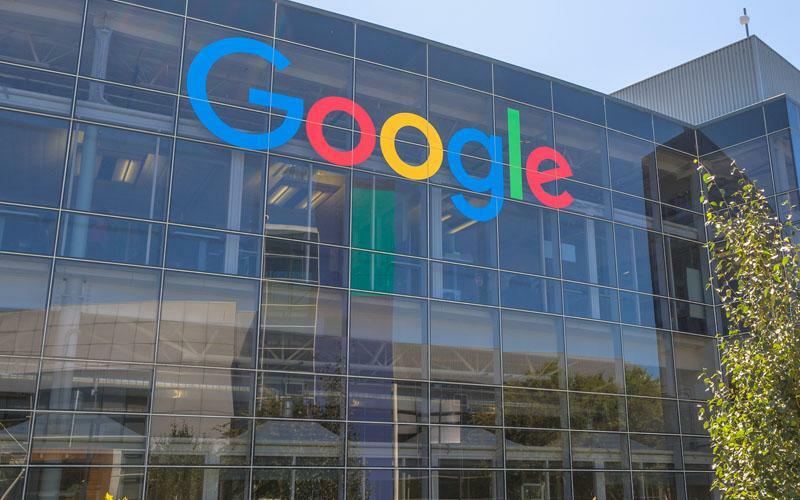 Google joins hand with Andhra Pradesh State FiberNet Limited to offer the high-quality Internet connectivity to over 12,000 villages, cities, and towns of Andhra Pradesh. It will support the Marathi language.